Fall 2015, La Vista Akangawa is newly open on the shore of Akan River among remaining untouched nature. There you will enjoy bathing in a continuous flowing hot spring and eating Kaiseki which has a variety of Hokkaido's ingredients for dinner. Akannomori Tsuruga Resort Hanayuka is located at the center of Akankohan Onsen Resort and located on the lakeshore adjacent to the park where the excursion boats depart and arrive. It is possible to see the Lake Akan from the room. Lake Akan Tsuruga WINGS faces Lake Akan, where some rooms are blessed with views over the lake as well as Mt.Oakan and Mt. Meakan. The 1F restaurant also has excellent views across Lake Akan. 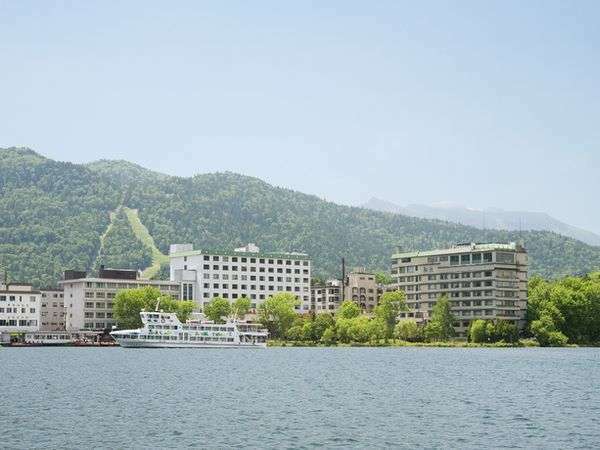 Lake Akan Tsuruga Resort Spa Tsuruga Wings is a resort that provides recreational opportunities of all kinds,and offers warm hospitality and customized service to make the stay a pleasant one.The true charm of Tsuruga is its diversity of hot spring baths. Akan Tsuruga Besso Hinanoza is located at Lake Akan, the home of the "Marimo". The hotel has opened in 2004 and features the heart-felt hospitality of the staff. 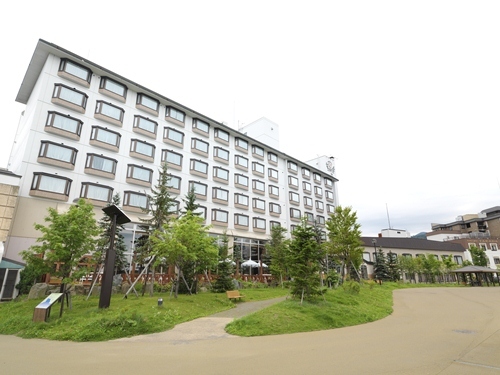 This hotel is ranked one class upgraded than other Tsuruga Hotels. 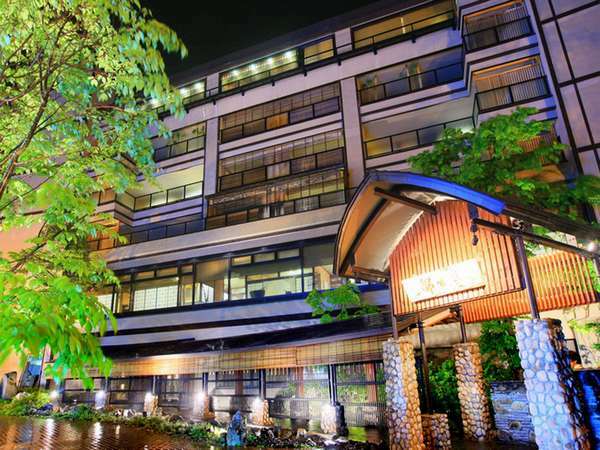 Hotel Akankoso was founded in 1933 and has been served with hearty hospitality valued on the personal encounters. It has been loved by many Imperial-Family including Emperor Showa and Emperor Heisei. The hotel offers the views changing in season. 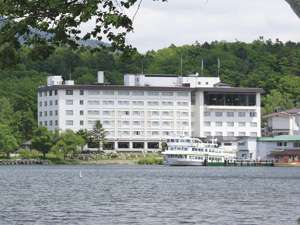 Hotel Gozensui is located at the lakeside of Akankohan Onsen Resort and very convenient for sightseeing.It is the authentic Japanese style hotel and offers a beautiful lake view from the room.Please enjoy the holiday surrounded by the forest and lake.